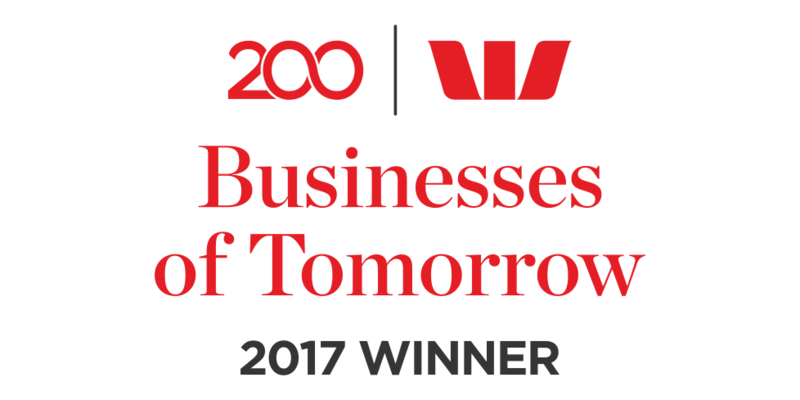 We are proud to announce that GIS People has been recognised as a Westpac Business of Tomorrow! 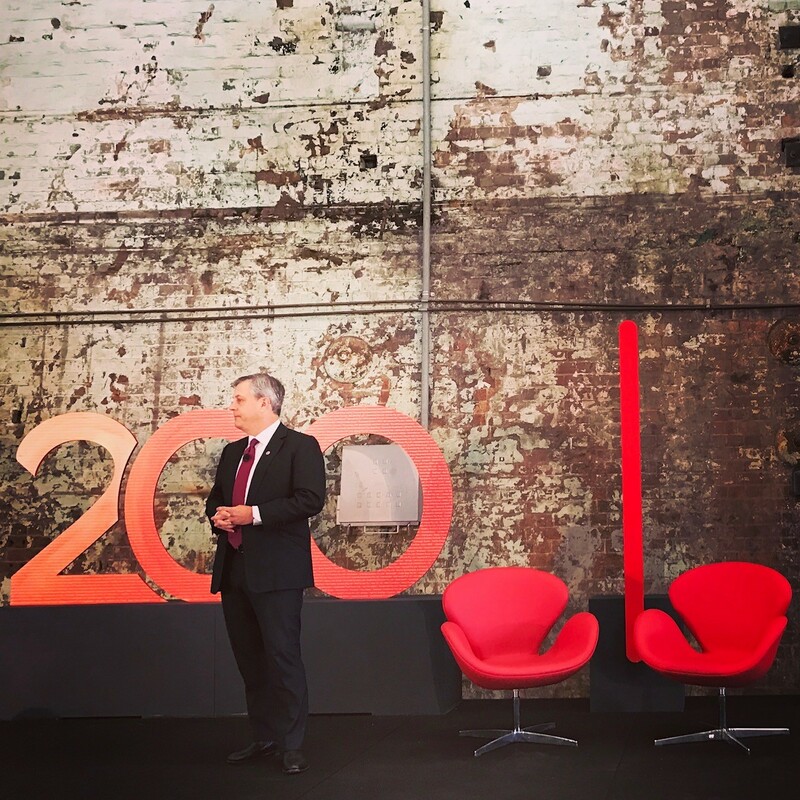 This month Westpac recognised 200 national businesses ready to tackle the future and we were lucky enough to be selected as one of the thriving ‘Businesses of Tomorrow’. 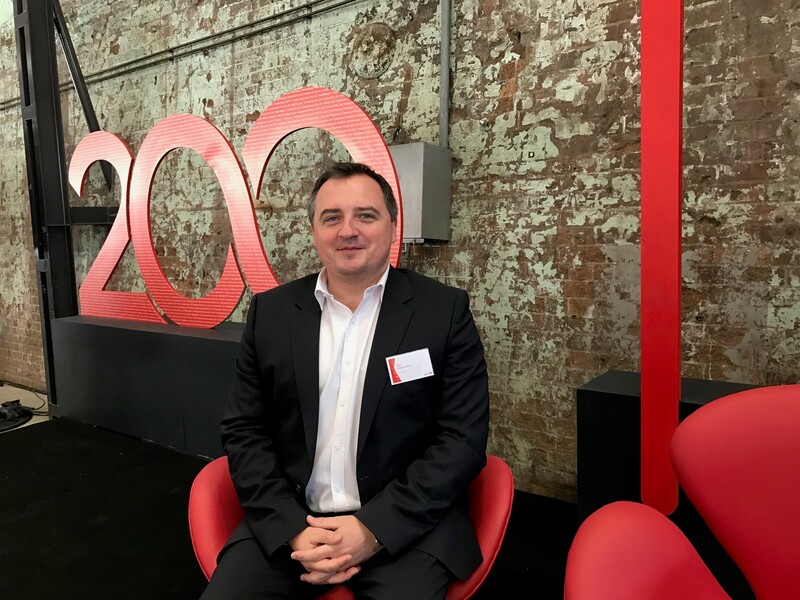 Our Founder, Igor Stjepanovic, attended the Westpac Businesses of Tomorrow Summit on the 6-7 April in Sydney, where he celebrated with some of the nation’s most innovative businesses helping to shape the future of Australia. Our dedication to developing cutting edge technologies for our customers is the driving force behind our reputation as a futuristic and forward-thinking company. Since our product Gruntify was developed two-and-a-half years ago, we have strived to stay ahead of our competitors by heavily investing our resources into research and development. 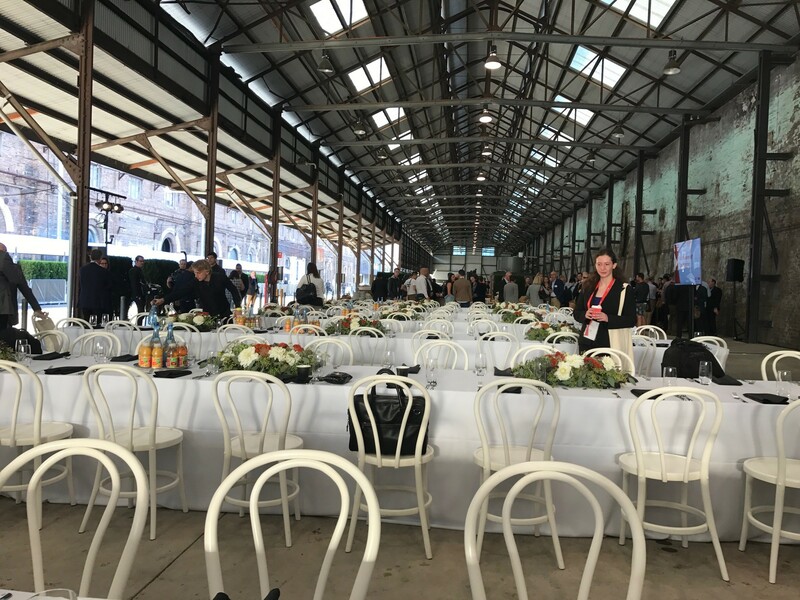 This investment has positioned GIS People and Gruntify for success, with no other companies using the blend of mobile, cloud and geospatial technologies in the same way we do. Recent research and development for Gruntify is set to take our technology even further, concentrating on exciting new fields such as smart cities, machine learning and facial recognition. At the end of the day, everything we have been able to achieve comes down to the hard work and dedication of the whole team behind the scenes at GIS People. 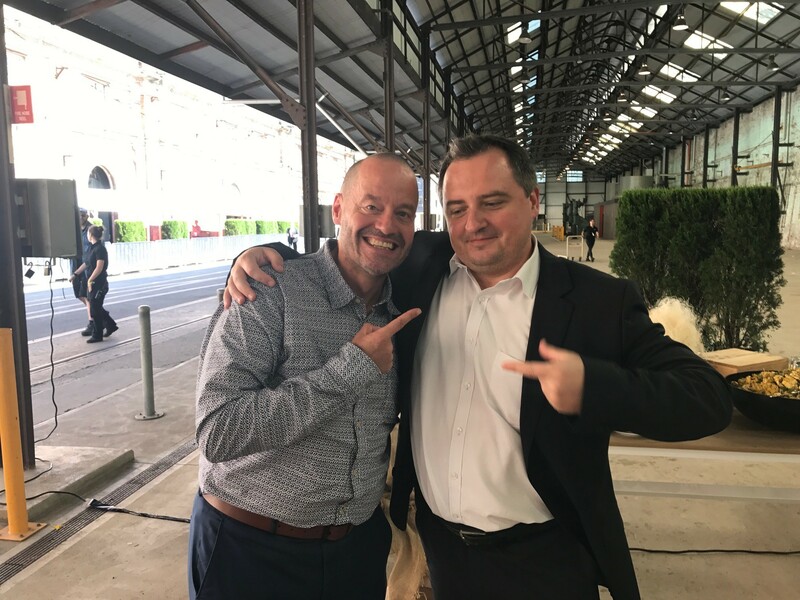 With the company rapidly expanding across domestic and international markets, the past few years have been challenging, but by growing a core team with the right skills and passion, we have been able to develop strong products and even stronger customer relationships. 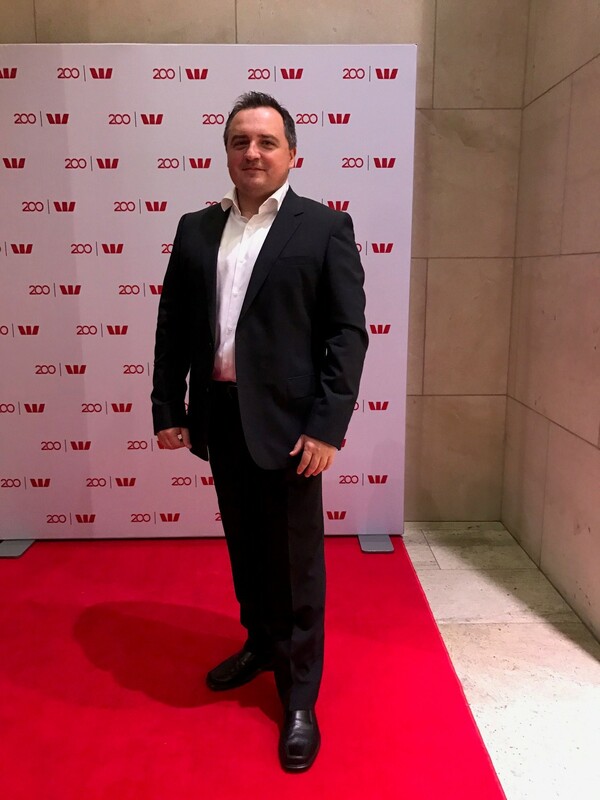 Recognition from the Westpac 200 Businesses of Tomorrow program has cemented our mission to help the world recover faster from natural disasters through the use of the Gruntify innovative technology. Our ambition is to help cities and countries become more resilient to natural occurrences, and recover faster after these catastrophic events. We are an agile start-up with a world-leading vision, and the best from us is yet to come. We have big plans for the future applications of Gruntify, with our eyes set firmly on global expansion. Thank you Westpac for supporting our vision. Want to know how our innovative technology can help your business? Get in touch with the GIS People team for an obligation free discussion via the contact page.